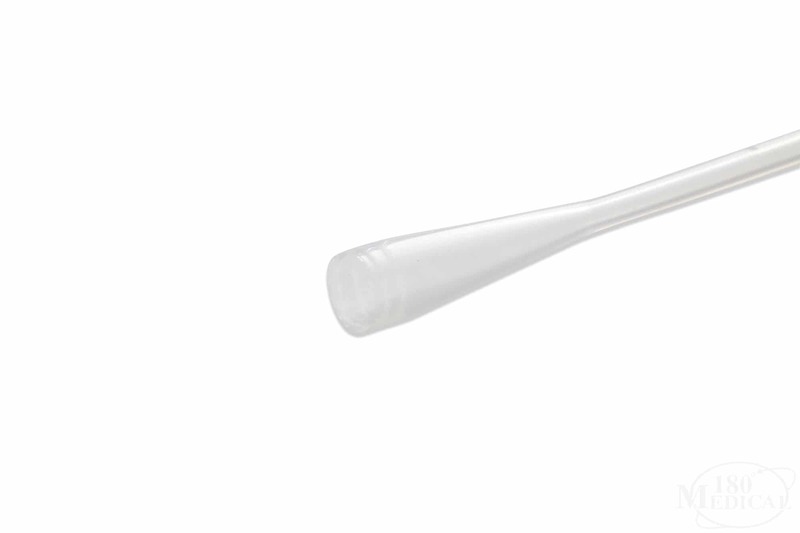 The Bard Magic3 Male Length Catheter features Magic3's unique three-layer silicone design, which keeps cathing simple and smooth. 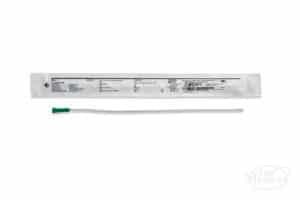 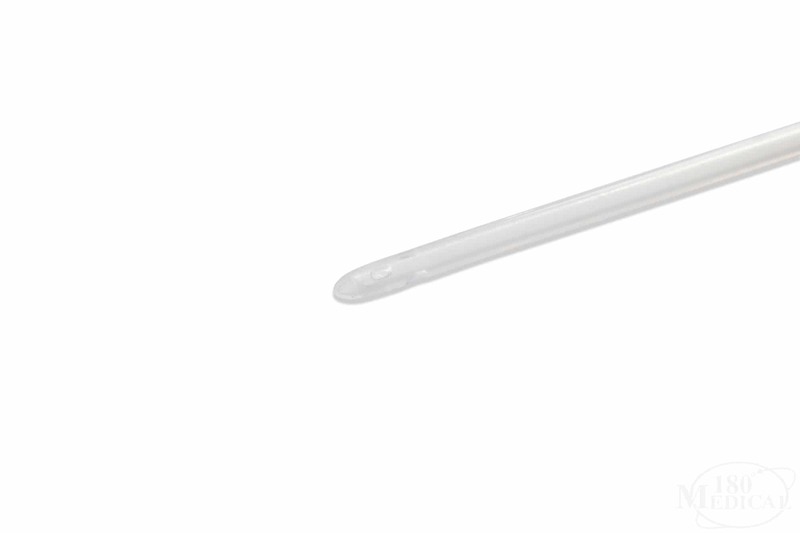 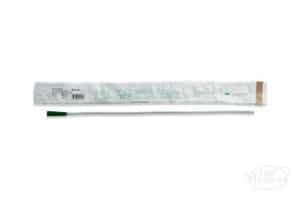 This catheter is free of latex, DEHP, and PVC. 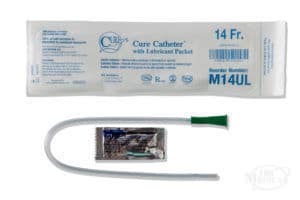 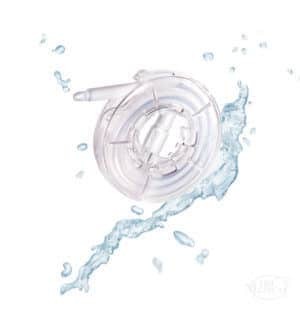 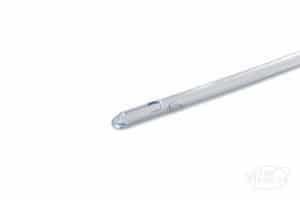 It is uncoated and ready to be lubricated after you open it, and its four comfort-sized drainage eyelets on the catheter's tapered insertion tip drains the bladder quickly.